Six recent graduates from the School of Electrical and Computer Engineering (ECE) were honored with Best Thesis Awards at the Georgia Tech Sigma Xi Awards Banquet, held on April 9 at the Klaus Building Atrium. This is the largest number of students that ECE has ever had honored at this event. Shruthi Kumara Vadivel was chosen for a Sigma Xi Best Master’s Thesis Award, and Taiyun Chi, Sourav Dutta, Matthew Hale, Shoufeng Lan, and Deepa Phanish were chosen for Sigma Xi Best Ph.D. Thesis Awards. Shruthi Kumara Vadivel’s thesis is entitled “Multi-Beam Interference: Three-Dimensional Bicontinuous Periodic Structures.” In her thesis, Vadivel developed ways to fabricate three-dimensional periodic lattice-based microstructures that can be used as micro-scaffolds to facilitate tissue and bone regrowth. The thesis research demonstrated using multi-beam interference to make scaffolds with the highly uniform and controlled porosity that are needed in these biomedical applications. 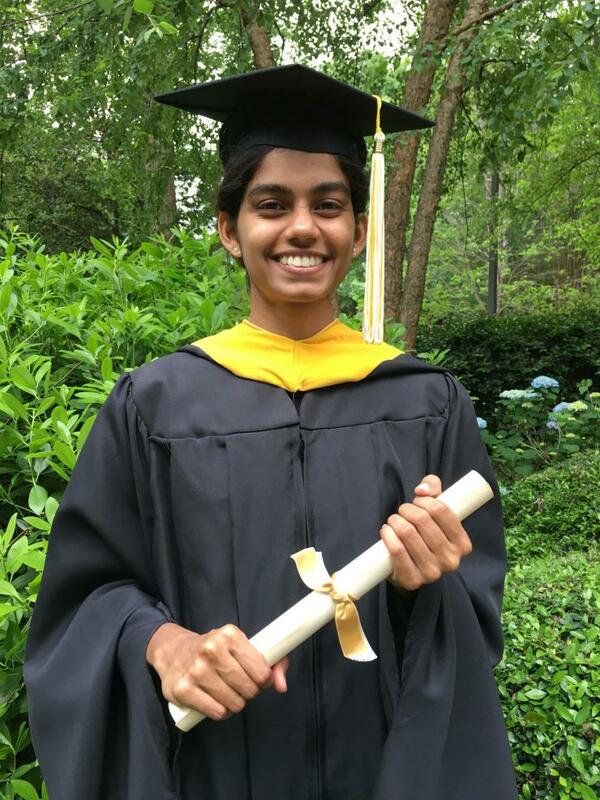 Advised by ECE Regents’ Professor Thomas K. Gaylord, Vadivel graduated with her M.S. degree in May 2017 and is currently in Chennai, India. Taiyun Chi’s thesis is entitled “Millimeter-Wave and Terahertz Signal Generation and Detection in Silicon.” Millimeter-wave (mm-wave) and Terahertz (THz) frequency ranges have stimulated increasing interest in multiple high-impact application spaces, including high-speed wireless communication, non-invasive imaging, radar, and molecular spectroscopy. However, one major technology roadblock of applying mm-wave/THz technologies lies in the lack of low-cost and compact implementations. In his dissertation, Chi presented his design philosophies and approaches towards the development of fully integrated signal generation and detection systems at mm-wave/THz frequencies using advanced silicon fabrication processes. He envisions that these endeavors will spur growth and advancement in the frontlines of mm-wave/THz research and enable field-deployable electronic systems for various emerging applications. Advised by ECE Assistant Professor Hua Wang, Chi graduated with his Ph.D. in December 2017 and is now the RFIC design director at Speedlink Technology, Inc. in Cupertino, California. Sourav Dutta’s thesis is entitled “Beyond-CMOS Logic and Interconnect Using Collective Phenomena of Magnon, Skyrmion, and Plasmon.” The goal of Dutta’s research has been to investigate alternative paths for information processing (on chip computation as well as communication) utilizing electron spin and plasma oscillation and aims at efficient representation of devices and circuits built out of them to perform complex computation functions. 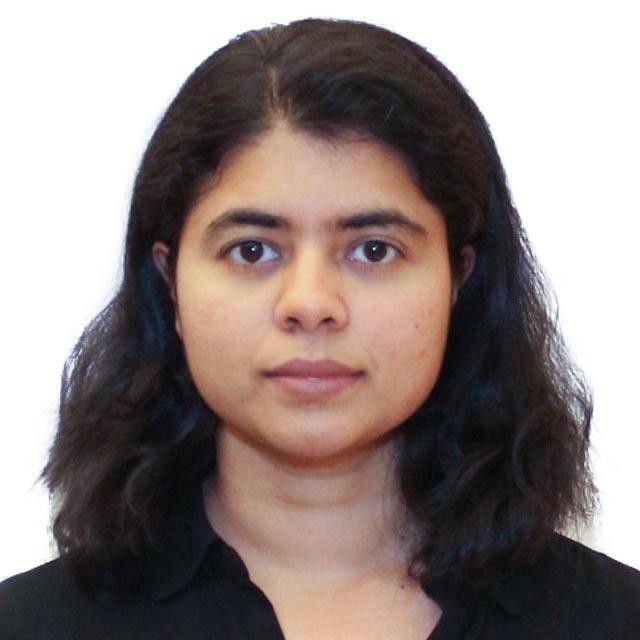 Particularly, Dutta’s research focuses on collective phenomena, otherwise known as “quasiparticles,” that confers the advantages of energy efficient computing and maintaining the data even when the power has been turned off. The impact of the research goes beyond the idea of just enabling millions of densely packed devices computing at extremely low power. One can envision that now the results of computation may also be stored in the devices as they are being computed, and in a way may mimic how the human brain works! Advised by ECE Professor Azad J. Naeemi, Dutta has defended his thesis and will graduate with his Ph.D. in May 2018. 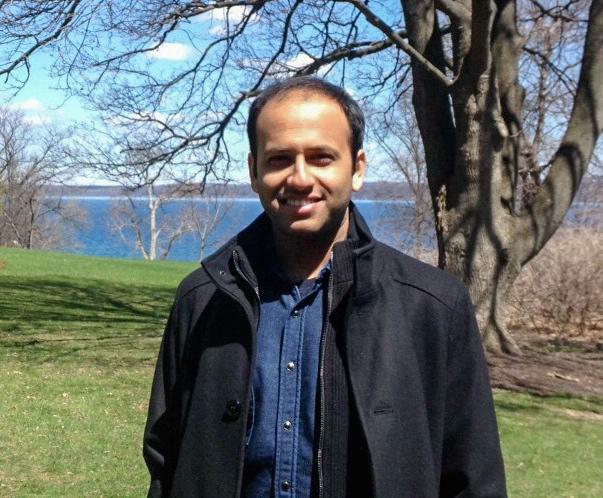 Dutta will then begin work as a postdoctoral research associate at the University of Notre Dame in Notre Dame, Indiana. Matthew Hale’s thesis is entitled “Mixed Centralized/Decentralized Coordination Protocols for Multi-Agent Systems.” This research enables new ways of coordinating multi-agent systems. A multi-agent system can be anything from a network of robots to a fleet of self-driving cars to a collection of smart buildings, and these applications can face a wide range of practical challenges as the agents work together. The work in the thesis incorporates cloud computing into multi-agent systems to provide new forms of data to agents, and it is shown that these data are useful in solving two fundamental multi-agent problems. First, asynchronous coordination is tackled, and it is shown that by introducing the cloud one allows the agents to successfully work together even when information sharing is intermittent and unreliable. Second, private coordination is considered, and it is shown how agents can collaborate but simultaneously guard sensitive data from each other with the help of the cloud. 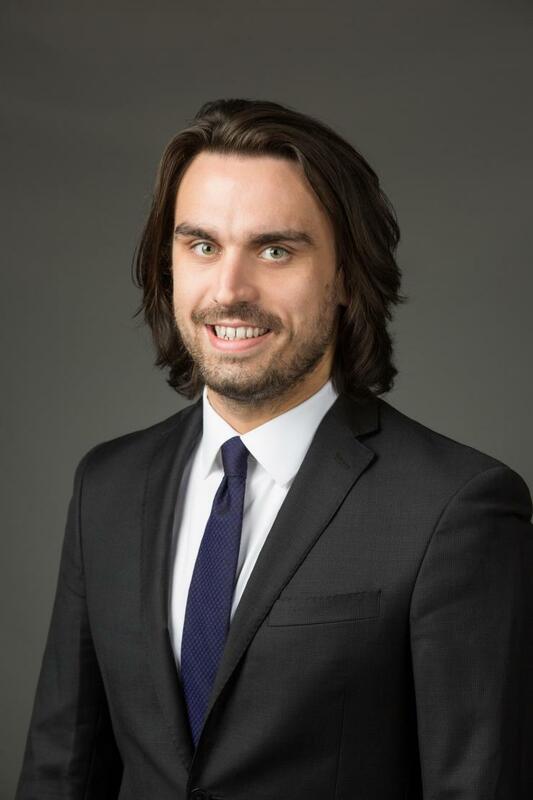 Co-advised by ECE Professors Magnus B. Egerstedt and Yorai Wardi, Hale graduated with his Ph.D. in May 2017 and is an assistant professor at the University of Florida in Gainesville, Florida. 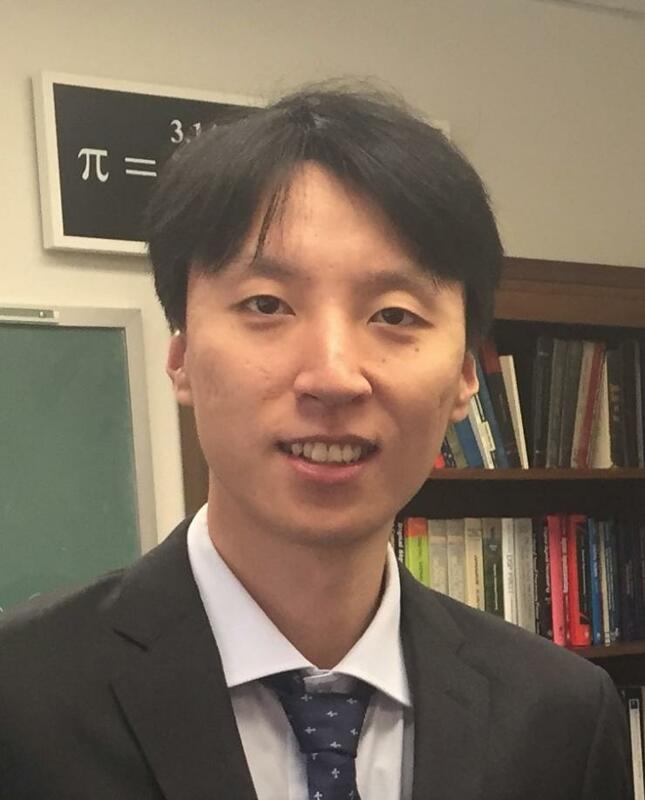 Shoufeng Lan’s thesis is entitled “Plasmonic Metamaterials and an Optoelectronic Platform for Active and Nonlinear Nanophotonics.” Light, massless photons, oscillating at high frequencies, interact with matter to create the ultimate means of carrying information at unparalleled data speed. Most optical information relies on electrical signals that provide processing at end terminals, which causes a bottleneck of overall data that slows down the speed determined by the distance between electrical and optical devices. Currently, almost all electrical and optical devices are separated onto chips. However, the ideal goal is to have a single device that simultaneously sustains both electrical and optical functionalities. To achieve this goal, Lan’s thesis focuses on nonlinear optical phenomena to generate, modify, or detect optical signals by applying electrical biasing on the optoelectronic platform of plasmonic metamaterials. He and his colleagues electrically modulate nonlinear light-matter interactions, such as optical rectification and second-harmonic generation, enhanced by the resonance behavior in solid-state structures and electrolytic solutions, with externally applied voltage signals. Further, with electrically induced nonlinear optics, he and his colleagues rethink optical rules in artificial materials by demonstrating a long-standing prediction, backward phase-matching in negative-index materials, using a plasmonic waveguide scenario. The results reveal the potential of a plasmonic metamaterial as a self-contained electro-optic platform with intrinsically embedded electrical functions and exotic optical properties for signal processing, light switching, and sensing applications. 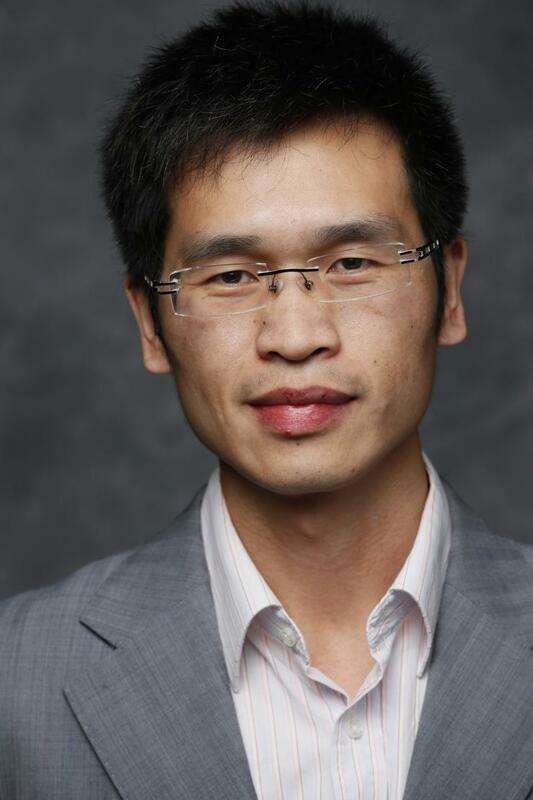 Advised by ECE Associate Professor Wenshan Cai, Lan graduated with his Ph.D. in May 2017 and is currently a postdoctoral scholar at the Lawrence Berkeley National Laboratory in Berkeley, California. Deepa Phanish’s thesis is entitled “Optimal Clustering and Inter-cluster Routing in Large-scale Wireless Ad Hoc and Sensor Networks.” Sensor networks consisting of a large number of sensing devices connected together with transceivers can be used very effectively to monitor various environments. However, these devices are limited by their energy resources. In view of this, new fundamental analytical tools and distributed algorithms are developed to organize the network for energy-efficient gathering of sensed data and to construct delay-minimizing routes through them. The results are achieved by making broad contributions in the three primary areas of: analytical modeling; simulation of very large networks; and, design, implementation, and deployment of a sensor network testbed. This thesis enables the realization of the future large-scale Internet of Things and opens new avenues for the design of their network protocols. Advised by ECE Professor Edward J. Coyle, Phanish graduated with her Ph.D. in December 2017 and is a research engineer in the School of Electrical and Computer Engineering at Georgia Tech.